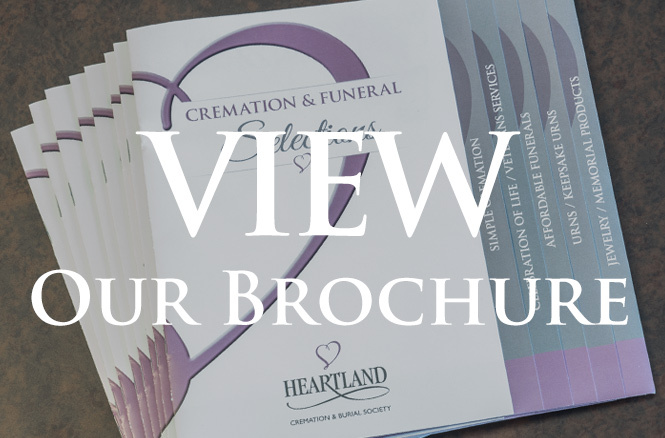 Families all over Jackson county can count on Heartland Cremation to help with their funeral and cremation service needs. From Traditional Funerals to Simple Cremations, we are known for making this a stress-free experience for you and your family. 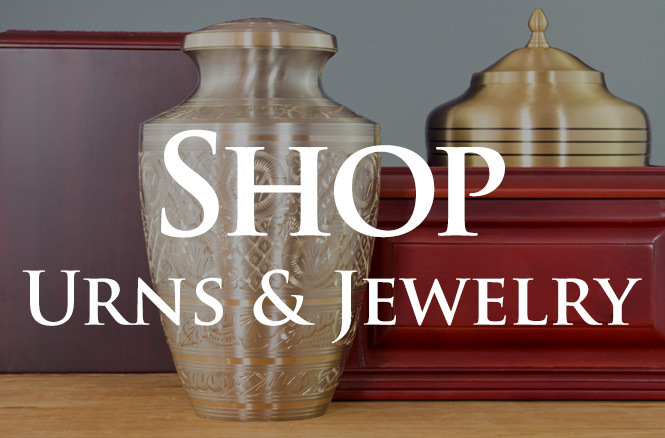 We’re the reason Jackson county has a simple, affordable choice when it comes to making funeral plans, because we’re known for providing “Just a Simple Cremation” to all our local families. 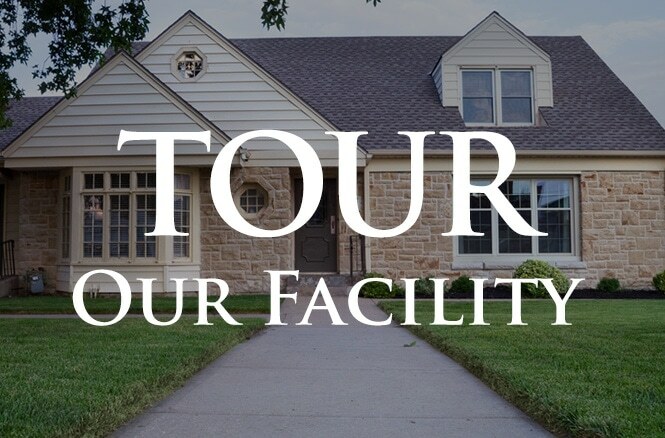 Of course, you may also choose to have a Memorial Service or Celebration of Life at our chapel or at your church. We can also accommodate full Traditional Funeral Services and coordinate with your preferred cemetery. Heartland Cremation & Burial Society is known as the area’s “Veterans” funeral home. Our staff is prepared to handle everything with the VA and arrange for military honors. Not only do we give back to our veteran community throughout the year by delivering baskets & hosting Operation Toy Soldier, Heartland provides a fitting place to retire old American flags. Many families of veterans have donated special items to our funeral home, and we have quite the display of honorable memorabilia– We welcome you to stop in and visit anytime. We’re here for you, 24 hours a day, 7 days a week. Call us for your immediate needs, or ask us about planning ahead. Whatever the case– you do have options. Let us help you do what’s best for you and your family.